Mountain View Marina does not provide places to stay at this time. The rental units listed here are not affiliated with Mountain View Marina but are included for your convenience. Please contact the parties directly for reservations and information. Note: if you will be bringing a boat with you, please make sure the rental unit you select has adequate parking for your boat trailer. In addition to our marina, Bear Paw has tennis courts, a children’s playground and a swimming pool available for use by its guests. There are many privately owned homes and cabins for rent both inside Bear Baw and in the surrounding area. Individual owners are responsible for each unit. Rates typically do not include applicable sales taxes and there may be additional cleaning fees. Rates and terms (e.g. pet and cancellation policies) may be changed by property owners at any time and must be confirmed with the property owner prior to any agreement. Owned and operated by your hosts Mike and Louise Jasmin, our North Georgia Mountain Cabin Rentals are located in Blairsville, GA, in the North Georgia Blue Ridge Mountains, overlooking beautiful Trackrock Valley and Brasstown Bald, the highest mountain in the state at 4,784 feet. Spectacular views of the Smoky Mountains! The drive is easy on hard surface in gated community with ample parking. The great room has gas log fireplace for chilly evenings. The kitchen is fully equipped for all your cooking needs. The dining area is room enough for the whole family. There is a screened in porch so eating outside is also an option. The main level has a bedroom with queen size bed and a bath. The upper level has a loft bedroom with a queen size bed and a bath. The lower level has a family room with 2 queen size futons and additional bathroom with a jet tub. Visit their web site for details and pricing. The drive is easy on hard surface in a community with ample parking. The great room has gas log fireplace for chilly evenings. The kitchen is fully equipped for all your cooking needs. The dining area is room enough for the whole family. The main level has two bedrooms one with a queen size bed and one with a trundle bed and a bath. The upper level has a loft bedroom with a queen bed and a bath. Visit their web site for details and pricing. Where the Pavement Ends and Relaxation Begins. At Blue Sky Cabin Rentals all of our North Georgia cabin rentals are top of the line with either spectacular views of the North Georgia mountains or tranquil settings on lakes, streams or creeks. We are located 90 minutes north of Atlanta, between the towns of Ellijay and Blue Ridge Georgia. Ducks Nest Lake Vacation Retreat Cabins In Ducktown, TN – Offers 2 private and secluded cabins nestled on 20 acres in the Blue Ridge Mountains in Southeast Tennessee. Visit their web site for details and pricing. 45 minutes from Bear Paw. Visit their web site for details and pricing. 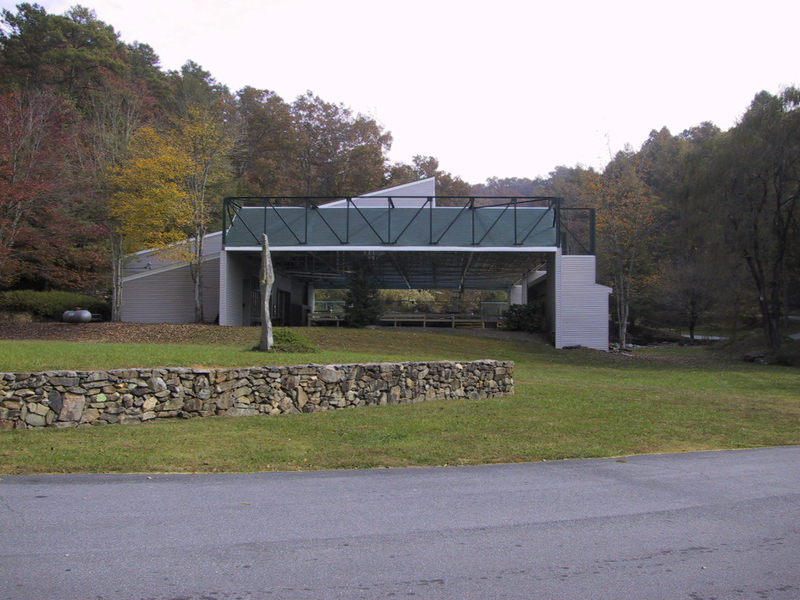 Nevaeh Cabin Rentals is located in the historic North Georgia town of Blue Ridge known as the Gateway to the Mountains . Visit their web site for pricing and details. No other cabins in sight! Situated on 5.5 acres with a noisy creek cascading through the middle of the property. Extra clean and well equipped. Visit their web site for pricing and details. Persimmon Creek Campground has 1700 feet of creek front from which to fish for trout or cool your feet in the current. Visit their web site for pricing and details. A luxury vacation rental on Mt. Piscah in Blue Ridge, GA. Visit their web site for pricing and details. All of these accommodations are 30 minutes or less from Bear Paw.